OurCrowd is currently Israel’s leading global equity crowdfunding platform for accredited investors. OurCrowd’s professionals screen potential opportunities, invest capital in selected companies, and then present the option to participate to its accredited membership of global investors. Investors can meet with entrepreneurs through webinars. From 3000 potential candidates each year, OurCrowd selects only the top 1–2% for its equity crowdfunding. The platform allows networking for post-investment support to their portfolio companies, assigning their experts as mentors and board members. 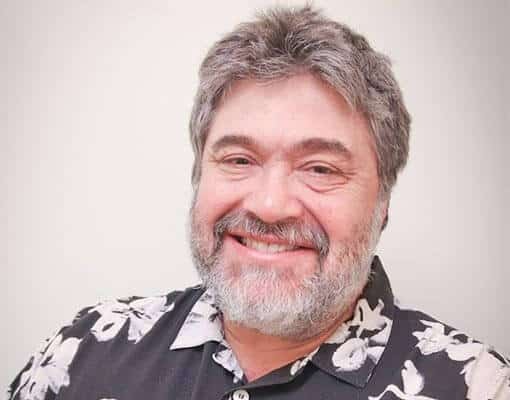 OurCrowd founder and CEO, Jonathan Medved, is himself a successful entrepreneur, as well as a leading angel investor, whose expertise was partly acquired in the USA. Over the past 20 years, he invested in almost 200 startup companies, helping to bring 20 of them beyond the $100M benchmark in market value. The Washington Post described him as ‘one of Israel’s leading high-tech venture capitalists’. Medved’s crowdfunding know how has earned OurCrowd international recognition as ‘one of the largest crowdfunding organizations on the planet’ (Forbes), and ‘hands down the most successful equity-crowdfunding platform in the world’ (Bloomberg Business Week). OurCrowd’s investment in Israeli startups is not dependent on the Jewish community; more than half of the investors are non-Jewish, including a great number from China and India.